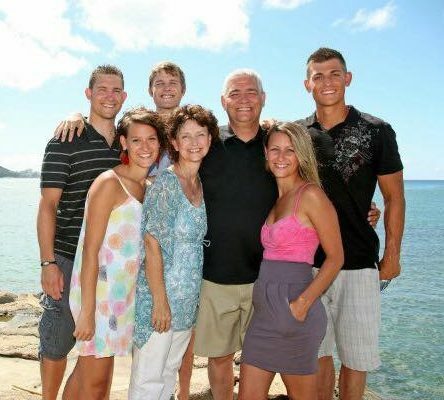 I returned to Florida for a couple of weeks while Mike went to Costa Rica. He met with the Congress, the Senate and the Mayor of San José. He then flew to El Salvador and met with dignitaries there. 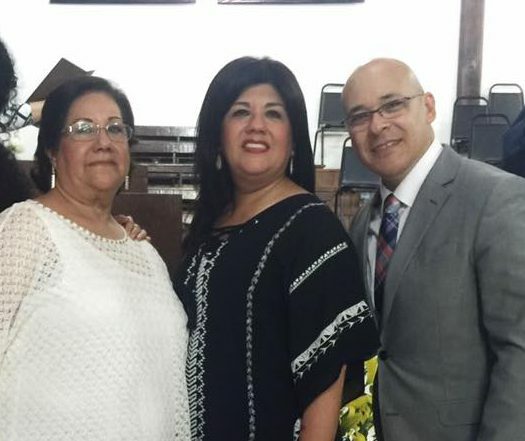 From El Salvador he flew to Mexico to speak at a conference at the Bible School – La Nueva Esperanza where we lived and worked back in 1978 for a few years and then again in 1991 – 1992. It was here that Andre was born and 14 years later Joseph came along, almost on the same day, both on a Sunday. Our alpha and omega – the beginning and the end – with 3 in between. Ciro Murguia is the new director of the school now. He is the son in-law of the late Marguerito Rodriguez. Bro. Mago’s wife Betty had been running the school up until last year when she turned it over to Ciro. Ciro went to the U.S. 18 years previously to help with an hispanic work in Arkansas and also started the process of getting his green card. 17 years later he finally got it and was able to go back to Mexico. He has a real leadership gift and his charismatic and energetic personality is contagious. It has been fun to visit him at his church in Arkansas over the years and watch as it has grown and matured. Now he is taking on the task of helping the school get back on its feet, a job he is well suited for. My first week back in Florida I nursed a cold – how frustrating! The weather is beautiful and the bayou is calling. I got over the cold and went swimming again – November 18th! There is no one in the water – but the water is still not as cold as Dickie Lake in Ontario, so I intend on swimming until it’s colder than that! My routine has been to get up when the sun is so bright I can’t sleep anymore, eat breakfast and do my First5 devotional. Take a nice long walk and then cool off in the Bayou. Eat lunch and check emails, FB, chat with family on Facetime, and continue to write a book I’m working on which is about our life story. Lisa gets home at 3:30 (she starts work at 6:30) and we work out together. Start dinner and eat some pretty fantastic meals. Maybe ride the bikes or take a boat ride, watch a series on Netflix, drink tea, enjoy each others company and go to bed. Living the life while Mike is working hard! He loves what he does so it’s all vacation for him right? The day before Thanksgiving Hale, Lisa and I drove to Houston to meet up with Mike and celebrate Thanksgiving with Elvia & Alfredo, our Mexican family. We stopped in New Orleans and had hot beignets and café au lait at the Café Du Monde, an original French market coffee stand that has been open since 1860, 24 hours a day, year round. So good! We wandered in and out of the boutiques, strolled through the market and bought some alligator jerky. Swamp dogs, Gator on a stick, voodoo burgers, or alligator pie anyone? Getting back on the highway we hit traffic outside Baton Rouge and the car started to overheat. We had to get off the road and started to drive on the shoulder to get to an exit. Ignoring honks and disgusted looks we kept on, then one guy thought he’d stop us by moving to the shoulder and parking, we drove on the grass and carried on. Off the exit we stopped at a gas station to assess the situation, seems like the fan that cools the radiator had stopped working. It was 4:30 on Thanksgiving Eve, we needed to find a repair shop quick. After looking on the internet for something close I noticed that next to the gas station was a tire place that also said service on their sign. We drove over and sure enough they could take a look. The parts were ordered and while they were repairing the car we walked to a sushi restaurant for dinner. We were back on the road thanking God for the seamless detour that could have taken us completely out! By the time we got back on the highway there was no traffic and coming into Houston later in the evening made for no traffic there as well. All was good and we arrived around 10:30 at the home of Elvia and Alfredo. 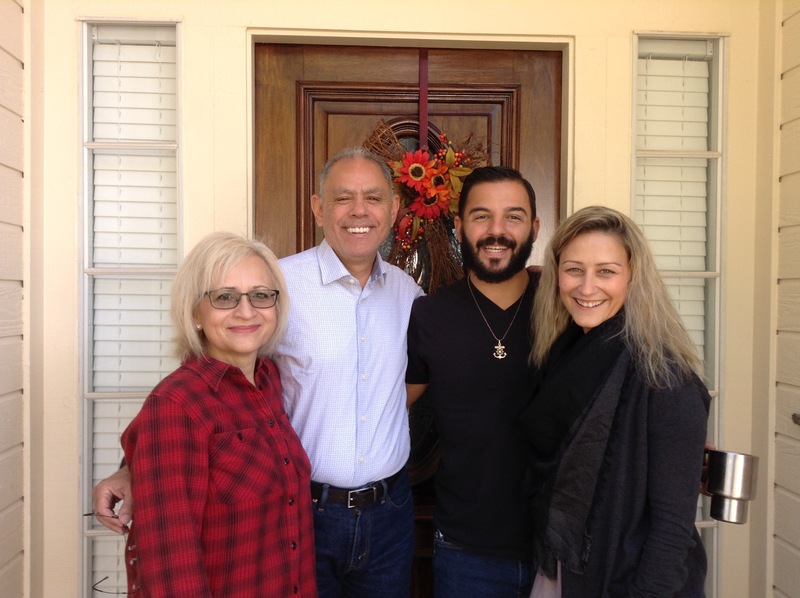 These two were our first converts in Mexico 40 years ago. What a journey we’ve been on together and through it all we have remained kindred spirits and bosom buddies. We have housed each others kids, laughed, cried, worshiped together and encouraged each other countless times. Miles have not separated us, nor time, culture or language. They continue to love us and our family as we are, worts and all, and we do the same for them. What an awesome blessing God gave us when he brought them into our lives. Time to go home – I’ve been gone for 3 months and by the time Mike gets back home he’ll have been gone 4 months. Time to recoup, relax, and enjoy the Christmas Season with family and friends. Jesus is the reason for the season, how eternally grateful I am that He came to earth as a baby to grow and live among men, then to die for all mankind and rise again to conquer death. The best gift of all.